FIT4MOM Edmonds, Shoreline, and Lake Forest Park offers pre- and post-natal fitness classes for every stage of motherhood. Come see how we're helping give moms the "STRENGTH FOR MOTHERHOOD!" We at Fit4Mom are here helping YOU make strides in fitness, motherhood, and life! In addition to our classes, we also offer weekly playgroups, monthly Moms' Nights Out and family activities through Our Village. We also seek out ways to give back to our local community together through Moms on a Mission. Membership to Our Village is absolutely free! 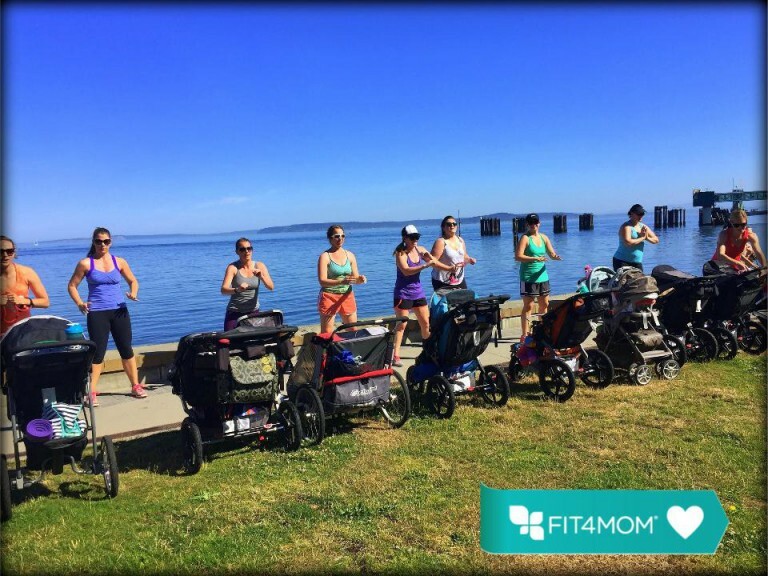 Visit our website edmonds.fit4mom.com for our most up to date class schedule.